Buying wine for laying down is fraught with problems. Aside from the financial investment, and whether it would have actually been cheaper to buy that 1990 claret when you wanted to drink it, rather than cellar it away for 25 years in the hope it’s not oxidised or corked, the storage is a bit of a pain. Also, not all wines age well. In fact, very few should be drunk more than 5 years or so after the vintage date. I’ve found this out to my cost in a recent exploration and dredging of the nether regions of my wine rack and combine harvester. Over a period of at least four weeks, every alternate bottle has been used to clean the sink rather than rinse my liver. An expensive mistake. There have been some pleasant surprises. 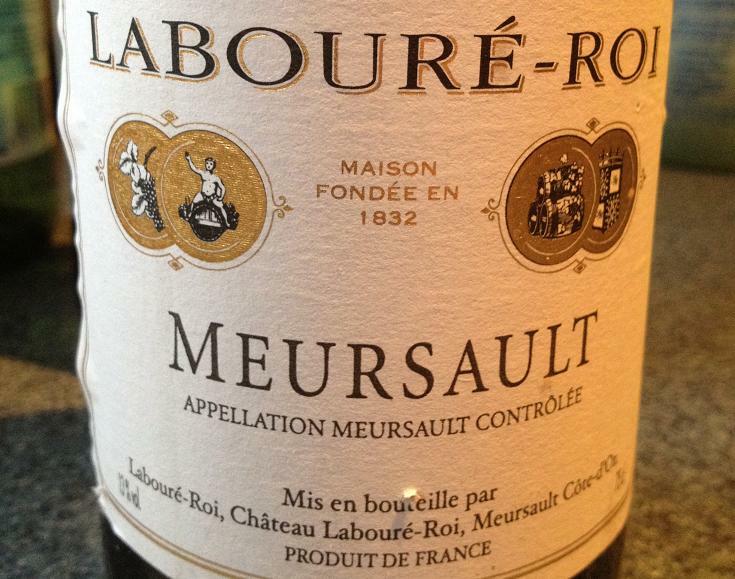 For example, a 2002 Labouré-Roi Meursault tasted of fresh pineapple and lemon despite a recommended drink-by date of 2008. 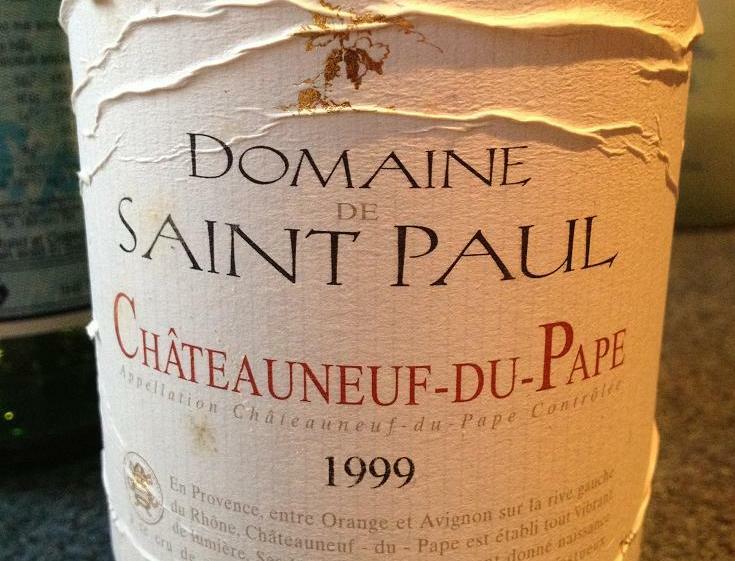 At the other extreme of my 2012 drinking up sessions, a 1999 Châteauneuf-du-Pape with a drink-by date of 2006, tasted of warm cherries passed through a dog and left on the pavement to mature. Undrinkable. Both bottles were in the £10 price region. So what should the aspiring wino who wants to lay down a few cases do? Buy a cellar with a computerised storage system? Catalogue all his wines in a database and sort by drinking years? Both sound suggestions, but expensive and time consuming. One straightforward idea is simply to mark your wine labels when you buy the wine. I usually chart the merchant, the price and the drinking window. It may be possible, or even desirable, to store the wine in order of maturity, rather than style, or region, but it’s impractical. Imagine having to shuffle them around every time a new batch arrives. And in any case, what happens when you want to try that white Burgundy young? Much easier to keep a regular eye on all the corners you store your wine, and every now and again to glance through the labels and retrieve any that are drinking up. It won’t guarantee against a few disappointments, and it leaves open the possibility that you will find an odd wine that matured much longer than expected. A sensible balance of effort vs enjoyment, but maintain a special surveillance over any expensive bottles. This entry was posted on Monday, July 30th, 2012 at 5:52 pm	and is filed under burgundy, france, Miscellaneous, Rest of France, Serving Wine. You can follow any responses to this entry through the RSS 2.0 feed. You can leave a response, or trackback from your own site. I Never keep more than 24 bottles of wine cellared, unless its Pavillon Blanc.Otheriwse just buy on an ad hoc basis. I find a dozen of Meurseualt/Puligny keeps one going for two years then just reload…………….. Unless you have a cellar it’s just not worth trying to store too much of any wine………says the man with 300 bottles in the garage. “So what should the aspiring wino who wants to lay down a few cases do?” CellarTracker.com is your friend! Berry Brothers – Just oustanding – cellar plan is great value, case storage under £10 too.